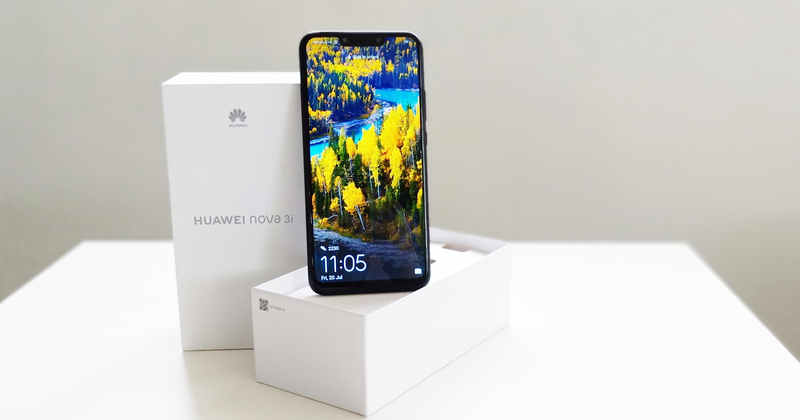 Chinese mobile manufacturer Huawei has been consistently raising the bar for smartphone cameras, especially with its previous flagship release of the Huawei P20 series. The Huawei P20 Pro in particular, received a huge fanfare for its smart photography capabilities; but this nifty gadget sits in the premium category with a hefty price tag to boot. 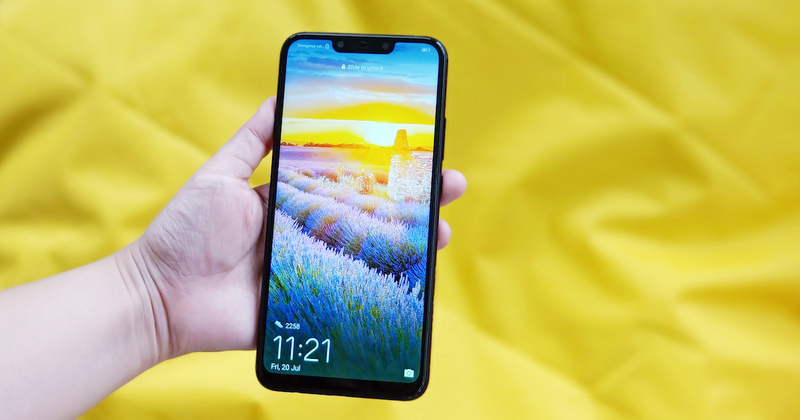 Its latest addition to the Nova series, the Huawei Nova 3i, recently made its debut on July 18 and is a new entrant to the mid-range smartphone market. With a very wallet-friendly pricing at less than S$400, we are very excited to see if this particular device lives up to Huawei’s phone photography prowess. Its predecessor, the Nova 2i, received a lot of attention last year for its quad camera setup — at a time when three cameras on a smartphone was the norm. The Nova 3i retains that key feature, but with updated internals and a new look. 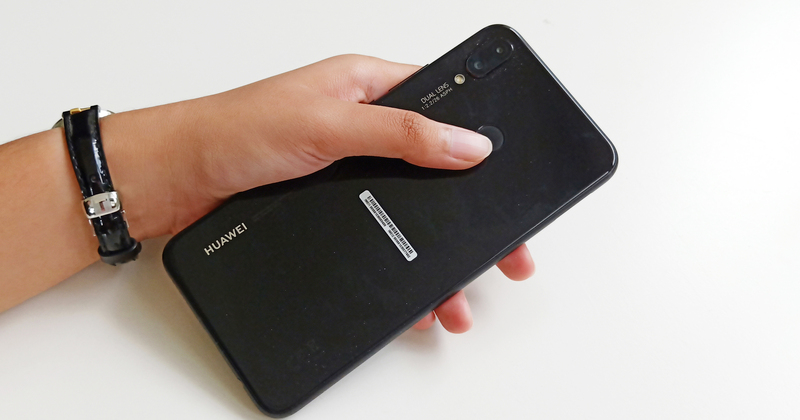 At first glance, the Huawei Nova 3i is very reminiscent of the Google Pixel 2 XL — in terms of the dimensions, full view display, matte sides, and the fingerprint lock function at the rear. When you compare their front side by side, you can barely tell the two apart. The only giveaway is Huawei’s dual cameras, which are present both at the front and back. The phone also has a fingerprint scanner at the back, which is easy to get to and works efficiently. Alternatively, you can use the face unlock function, which works almost instantly and even in the dark. The Nova 3i also flaunts a 6.3-inch full HD-plus display, which allows for some solid viewing angles that does not show any colour shifting. The display has a notch too, but you can choose to toggle it off if you have an aversion to it. When you flip it, you’ll see that the Nova 3i has a premium-looking glass back that is both elegant and sleek. Unfortunately, a glass back means that it is prone to breaking, scratches and fingerprints so it’s advisable to invest in a phone casing to better protect your phone. While our review unit does not come with any, we understand that the final retail box will contain a casing for the device. Otherwise, the box comes with the usual suspects like a SIM ejector tool, headphones, a micro USB cable and a two-pin wall charge. The Huawei Nova 3i is the world’s first smartphone to feature 24MP + 2MP dual front cameras supported by AI. This is a huge upgrade from its predecessor, the Nova 2i, which only features 13MP + 2MP front cameras. This also means that it’s on par with the Samsung A8 Star which also has a 24MP front camera. So how dual cameras work is that it takes two photos simultaneously. The 24MP primary sensor captures details with its f/2.0 wide aperture lens, while the 2MP secondary sensor captures the depth of field, resulting in a stunning photo complete with bokeh effects. 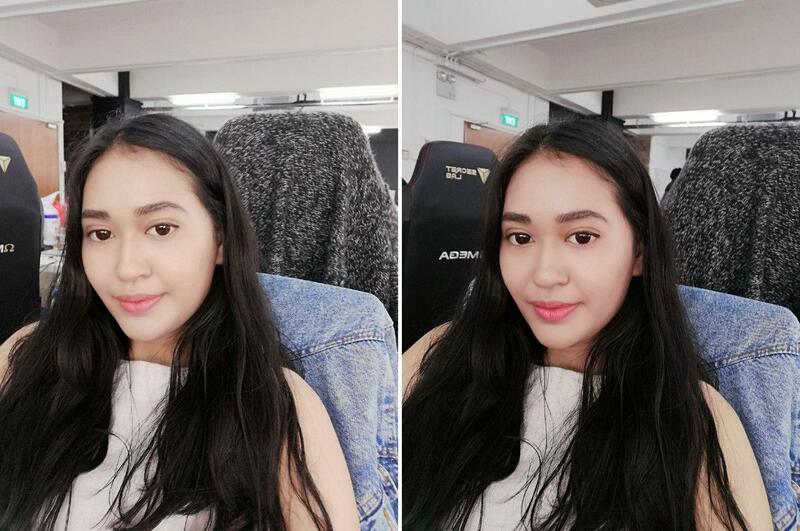 The Huawei Nova 3i is also equipped with a beautification algorithm that intelligently recognises your gender, age, and skin tone to adjust for the optimal selfie, even when the photo is taken in low-light or back-lit environment. With its claims to be able to up my selfie game, I noticed that my selfies tend to look a tad bright, and it gives me a ‘too flawless’ finish. If you do not wish to look so airbrushed and fair, you can easily adjust the beauty and brightness level on the screen. Its AI-powered cameras also have the ability to recognise over 200 scenarios across eight categories, such as Blue Sky, Plant, Flower, Beach, Stage Performance, Night, Room, and Snow. This means that when I’m indoors, the camera is able to detect that I’m in a ‘Room’ so that the camera will “capture cosy indoor colours”. When you’re outdoors, the camera will help make the blue sky bluer and the grass greener. In other words, it optimises the photos by scene and will enhance the image accordingly for you. 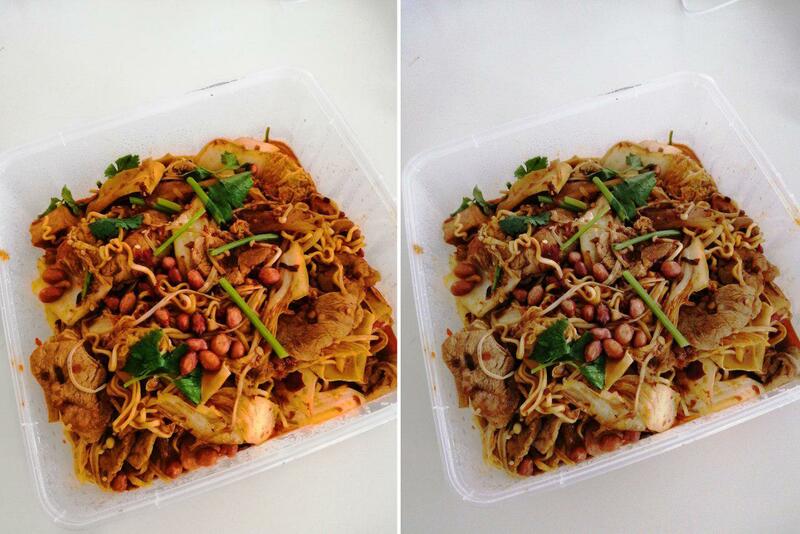 These photos show that shots taken with AI can look vivid, as the function seems to boost the saturation and HDR effects, making the images look artificial at times. 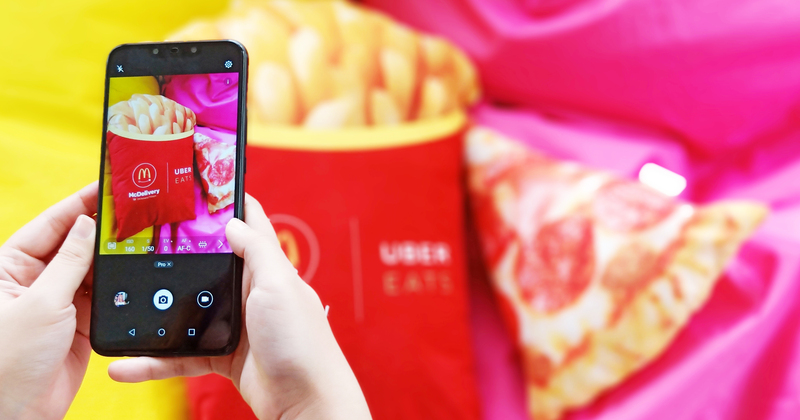 So use the AI mode at your discretion — you can easily disable this function with a simple tap so you can capture true-to-life images instead. Regardless, the photos turn out crisp and clear and the AI was able to accurately identify the different scenarios and tune the images accordingly. It’s also capable of shooting in dimly-lit and night environments but the images does not come out as sharp, perhaps in an attempt to suppress noise. While the Huawei Nova 3i’s front camera is 24MP + 2MP, its back camera combines a 16MP primary sensor and 2MP secondary sensor. This rear camera has the same megapixel count for the primary lens at 16MP as other mid-tier phones from rival brands such as the OPPO R15 and Samsung A8 Star. In any case, despite the lower megapixel count (compared to the front camera), the AI-powered back camera can recognise over 500 scenarios in 22 categories. This includes Group photo, Waterfall, Food, Sunrise/Sunset, Fireworks, Cat and Dog so you can get an intelligent shooting experience. Much like the newer iPhone models, the Portrait mode has plenty of lighting styles for you to choose from. 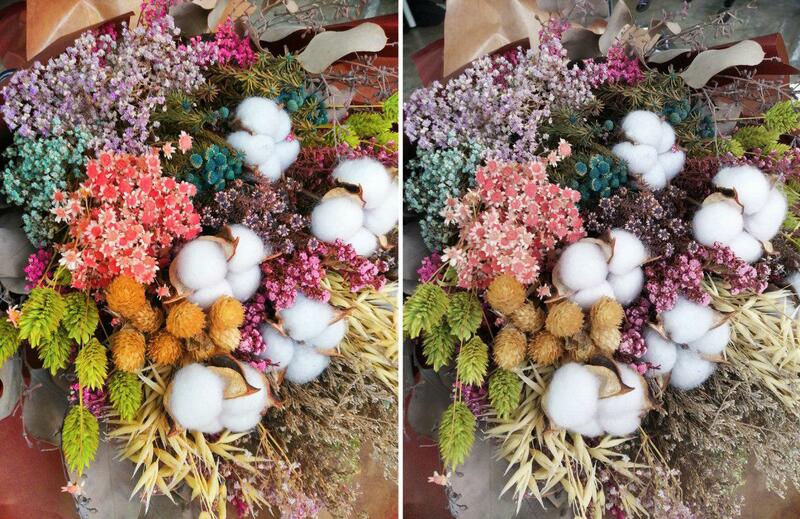 When taking a photo, Huawei Nova 3i also assists the user with intelligent composition, helping amateurs take photos with ease. If you are a more experienced photographer who does not like relying on the auto mode, there is a Pro feature that allows you to tweak the camera settings such as ISO, shutter speed, exposure, focus, and white balance. 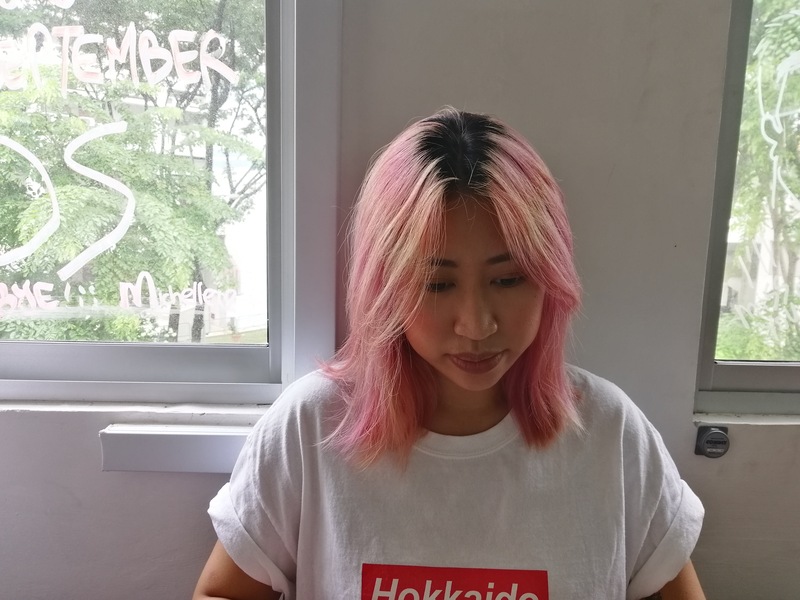 Huawei Nova 3i’s camera capabilities have proven to be top-notch, comparable to its flagship counterparts. And this flagship performance is thanks to its Kirin 710 SoC, which enhances its AI capabilities. The Kirin 710 is a welcome upgrade from the Kirin 659 that was used on the Nova 2i and the more recent P20 Lite. 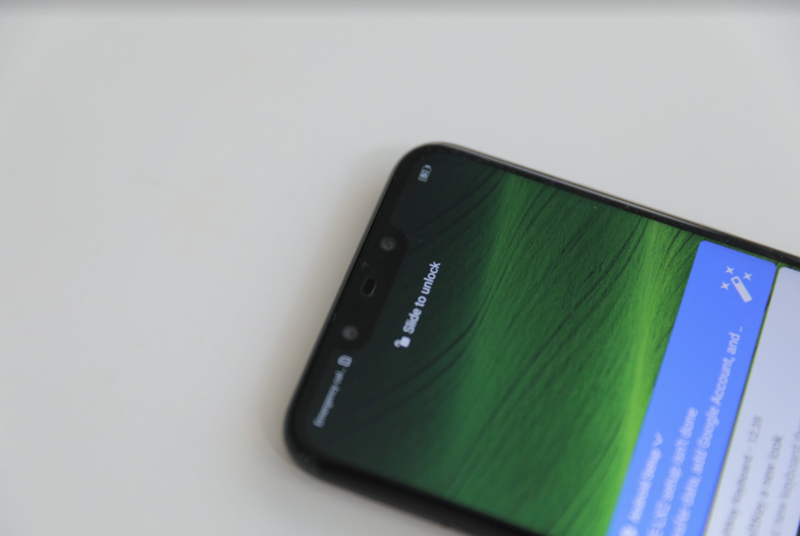 It is also the same chipset used for the Huawei P20 Pro. Additionally, the Huawei Nova 3i has options for 4GB or 6GB of RAM and 64GB or 128GB of internal storage. It comes packed with a 3,650mAh battery that could last a day and a half under heavy usage. The battery capacity might be smaller than its Oppo and Samsung rivals, but the Kirin 970 chipset helps to maximise the battery efficiency, making it last longer. When factoring in the specs and the flagship look and feel of the phone, it’s easy to recommend the Nova 3i for anyone looking for a mid-range smartphone. While the AI photography features can’t beat the Leica-powered Huawei P20 Pro, the Huawei Nova 3i is a definite steal for those who are more budget-conscious yet wants quality photography powered by AI. Like the Huawei Nova 2i, the Nova 3i is a mid-range smartphone with above average specs that is sold at a very competitive price point. But it is a vast improvement from its predecessor, as Huawei gave the hardware and design a significant bump. The screen is larger, the performance is better, the body is more premium, the cameras have a higher resolution, it has twice as much storage, and comes with a slew of new AI features such as AI shopping, AI gallery and more. Retailing at just S$398, it is almost half of the price of its flagship counterparts. 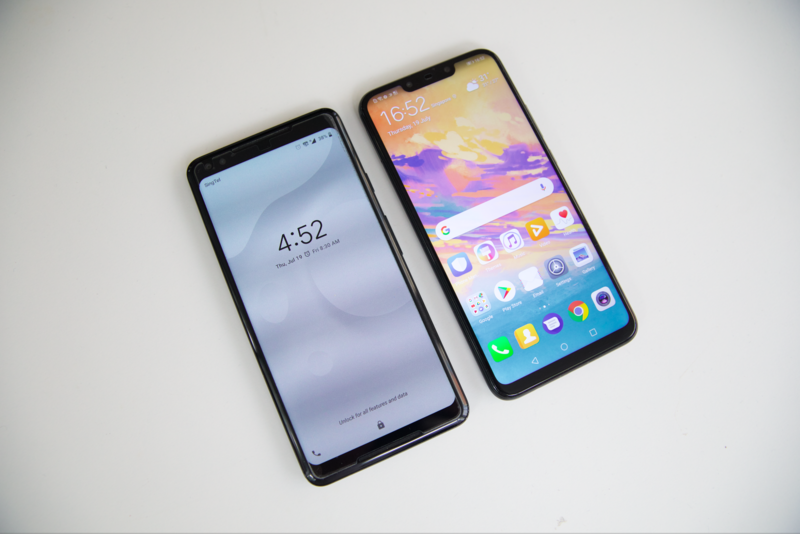 The Oppo R15 and Samsung A8 Star retails at S$749 and S$799 respectively, so the Nova 3i makes for an absolute steal. If you’re hunting for a wallet-friendly smartphone that does not compromise on quality and photo performance, then you should definitely consider the Huawei Nova 3i. It is available in two colours: Iris Purple (similar to the P20’s Twilight colour) and Black; and customers are entitled to a two-year warranty. 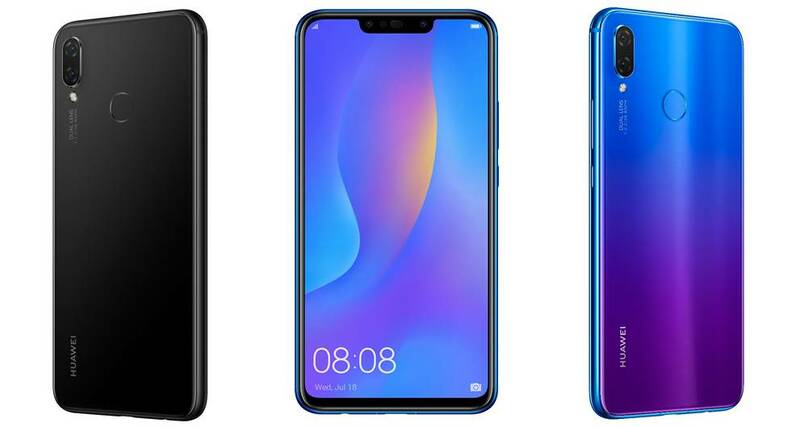 The Huawei Nova 3i will officially be made available in Singapore on July 28 at all Huawei Concept Stores, local telecommunication operators, selected consumer electronic stores, authorised mobile retailers, and selected online marketplaces. This article is written in collaboration with Huawei. Calling all smartphone photography enthusiasts! The 2018 NEXT-IMAGE Awards is finally here, and promises to give smartphone users from all around the world a platform to showcase their best shots. The deadline for submission is 31 August, so get snapping! Check out the Facebook post below for more information.